05 Feb 2019 --- Folate levels decrease during the months when solar radiation is higher and ultraviolet radiation proportionately affects folate levels in the blood. This is according to University of Malaga researchers, who have determined a seasonal risk threshold for people with folate deficiency in the blood. The team has developed a mobile app to determine sensitivity to sunlight depending on folate levels and suggests folate supplementation during the summer months to keep its levels balanced. “There is a significant percentage of people with low levels of folate during winter. Their folate levels decrease significantly in spring and summer so there is a seasonal risk level that requires special attention to these patients. We recommend supplementation to prevent the levels of folate from dropping significantly in the warmer months,” researcher José Aguilera tells NutritionInsight. 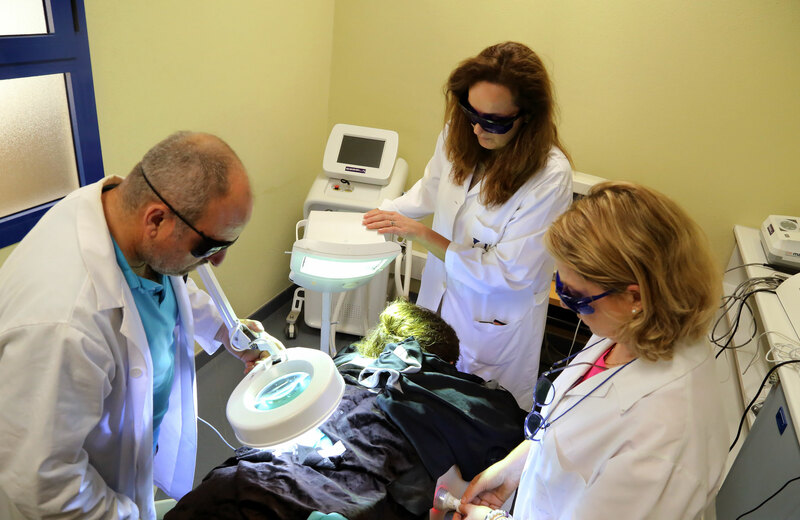 The study examined over 100,000 patients from hospitals across Malaga for five years and was carried out in the Laboratory of Dermatological Photobiology of UMA, located in the Spanish Center for Medical and Health Research (CIMES). Click to Enlarge“We have revealed that cycles repeat annually. The percentage of low values increases in summer by almost 3.5 percent in comparison to winter,” Aguilera says. He adds that folate levels are higher in women than in men, regardless of the season. During the summer months, patients with folate levels under 4ng/mL should increase their consumption of green vegetables and other folate-rich foods or take supplementation to balance the effect of ultraviolet radiation, the researchers suggest. Folate, or vitamin B9, is crucial for cell division and growth. Low levels of folate are linked to various conditions such as megaloblastic anemia, neural tube defects (NTD) and cardiovascular diseases. It is an important vitamin as it prevents congenital disorders in newborns, rendering it important for pregnant women as well. 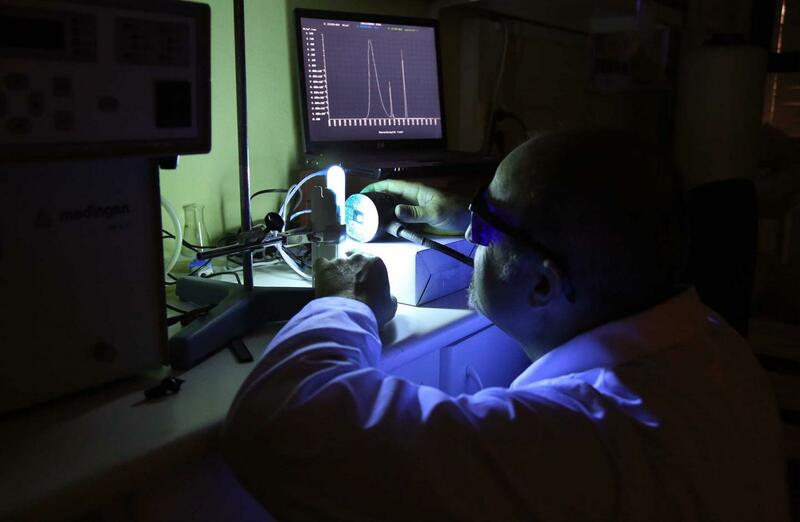 The researchers have been working since 2006 on photoprotection and the relationship between the skin and sunlight. Other R&D lines include the study of the positive effects of vitamin D in preventing certain diseases, such as digestive and cardiovascular diseases, or the development of more efficient and long-lasting sunscreens, which are based on synthetic compounds but inspired by marine algae. So far, the app has been downloaded more than 40,000 times and the team is working on developing a new version translated in more languages so it can be used globally. “The app will be fully operational and available in more languages, by spring 2019,” says Aguilera. Previous research found that all people should be aware of their folate consumption, especially in regions where the supply of folate in the food supply may be low. Folate deficiency creates more problems in connection with DNA replication than previously assumed, according to researchers from the University of Copenhagen. Their findings showed that once a person is folate deficient, the “chromosomal abnormalities” and damage caused cannot be reversed. 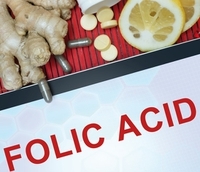 Last October, the UK welcomed a proposal to fortify flour with folic acid. This is a welcome move, UK nutritionists have stated. The policy, which was reportedly introduced within weeks after it was proposed, came after ministers backed a plan that medical experts say will reduce the number of babies born in the UK with serious birth NTD.